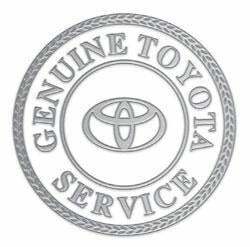 At Toyota of Lompoc, you can be assured you will receive excellent service and competitive pricing. We have all makes and models available: New and Pre-Owned Toyota Certified Vehicles ready to go! We understand our customer's needs and we will go the extra mile. That's why our customers are always saying, "We drove a little, and saved A LOT! We can always get you the vehicle you want and our best possible financing available. So, before you consider buying elsewhere, let us show you that Toyota of Lompoc gets you the vehicle you want at the price you want - the way you want it! Serving Lompoc, San Louis Obispo, Paso Robles, Morro Bay. Hours of Operation: Hours of Operation: Sales Department: Monday to Saturday 9:00 am - 6 :00 pm, Sunday 11:00 am - 5:00 pm. Service Department: Mon - Fri 7:30 to 6:00 pm, Saturday 8:00 am - 5:00 pm, Sunday Closed.Parts Department: Mon - Fri 7:30 to 6:00 pm, Saturday 8:00 am - 5:00 pm, Sunday Closed. Payment Accepted: (types)Cash, Credit Card, Financing, Invoice. 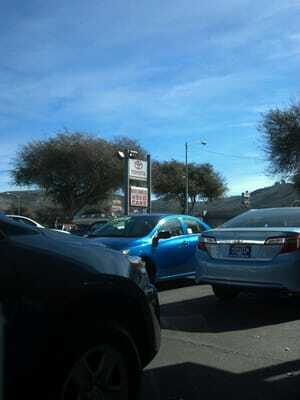 DCH Toyota of Simi Valley is a new and used dealership helping drivers near the Moorpark, CA area. Enjoy expert auto service, credit challenged loans, and fair pricing at DCH Toyota of Simi Valley.